Today marks the 125th birthday of Bessie Coleman, the first female, African-American and the first of Native American decent, to gain a pilot’s licence. In 1921, Coleman was awarded an international pilot licence and in 1922, she became the first to stage a public flight in the United States. 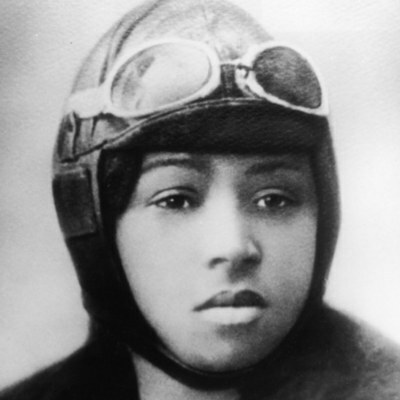 Despite developing an interest in flying from an early age, Coleman had to go to Europe to pursue her licence as neither African-Americans nor women had flight school opportunities in the US. 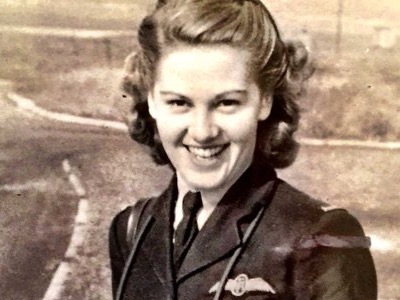 Coleman taught herself French, travelled to the country and obtained her pilot’s licence in just seven months. Before her untimely death, Coleman was saving up to open her own flight school exclusively for black pilots. However, in 1926, Coleman tragically died in a plane crash, while testing a new aircraft – and was unable to open the school. Coleman’s legacy, however, still lives on and throughout America and the world, she is now honoured with her namesake put to schools, airports and streets. She was also featured on a stamp and was recently animated in the TV program, Doc McStuffins.